Africa's no.1 night club is RESET. Show up any night and see beautiful people and top DJ's. 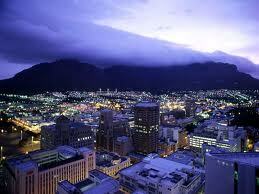 Cape Town is known as the party capital of Africa and the Southern Hemisphere. We take you behind the scenes of what is arguably known as the best club in Cape Town: Reset on 71 Loop Street. It first opened it’s doors as “ERA”, but was later acquired and rebranded by George van der Riet, a serial local entrepreneur who owns multiple venues. Since the rebrand, a few things have changed. Today, the venue is now known for “beautiful people and top DJ’s” where you can go pretty much anytime to find just that. It has a multi-million rand sound and lighting system that makes music night an awesome experience, regardless of whether it is house, hip-hop or RnB. The LED lights create a euphoric tunnel, where to the left is one VIP area. The DJ booth looks like the transmitter of light into the tunnel (due to a special desigh and lighting effect) – but through the DJ box a second VIP area is visible where you can pretty much see nothing but professional dancers, models and off-duty strippers on any night of the week! Multiple event organizers co-ordinate their actions to make sure the venue is always buzzing with the right crowd and many events are booked out weeks in advance. That said, the management shows a lot of generousity and ever so often, they announce events that are completely free of charge. Don’t quote us on this: but don’t be surprized either if at some point over the next few months you see DJ Kent, Thato Sikwane, Euphonic, Black Coffee, Mahoota, Fatboy Slim, Jamie Jones and Eric Morillo at Reset. This is since the owner is not shy to fork out a massive budget to attract top talent. Although people could care less about the line-up of DJ’s thanks to the guarantee that there is always a beautiful crowd – you can expect to keep seeing big names at Reset Cape Town. 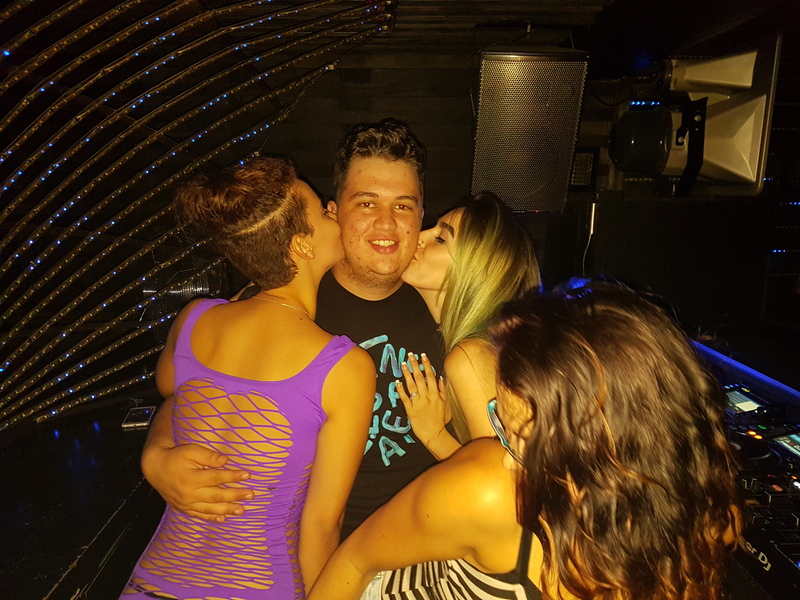 Below: The DJ box got invaded by the crowd – security got there too late, poor DJ!